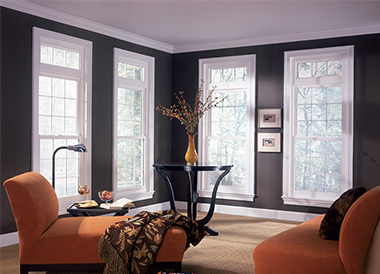 New windows make a world of difference in your home. With just a little bit of soap and elbow grease, you can make sure that your professionally installed windows look like new for years to come. So you’re in the driveway, running your snow blower to open a path to the rest of the world when you get a little too close to a rock bed. 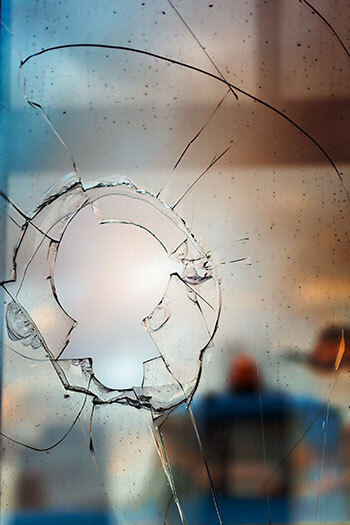 There’s a quick grinding noise, and before you realize it a stone has been shot at your window. There’s a quarter-sized hole there for Old Man Winter to get into your house. You’ll need a new window, of course. But before you call your window company, take a little time to cover the hole and keep the elements where they belong: outside. With winter upon us, it’s important to make sure your home is ready for the onslaught of cold. Of course, new windows are the most efficient way to ensure that your home is ready for anything. But if new window installation isn’t feasible right now, there are other less expensive measures that you can employ to keep the cold at bay. During the long, cold winter months, sunlight is at a premium. 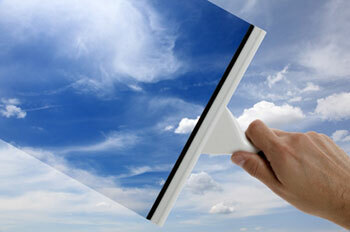 If your windows are dirty, you aren’t letting in as much sunlight as you could. Here are some tips for keeping your windows crystal-clear. When glass was first used for windows, it was rare and expensive. Slowly it became the norm in upper class homes, it became standard in home in the past century. The glass used in the nineteenth century was simple to make, single paned and often had flaws that antique shoppers find valuable today. Single pane glass with no other features have been used for the past few decades. In the recent decade with the push to go green, conserve energy, and increase security, glass technology has advanced significantly making windows today superior to their counterparts of even just a few years ago. 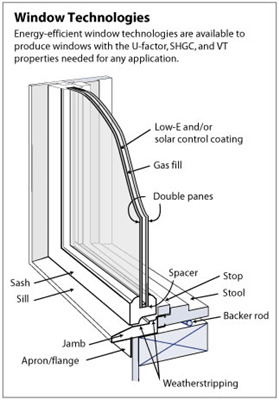 New windows are a great way to increase energy savings and increase your home's overall value and curb appeal. 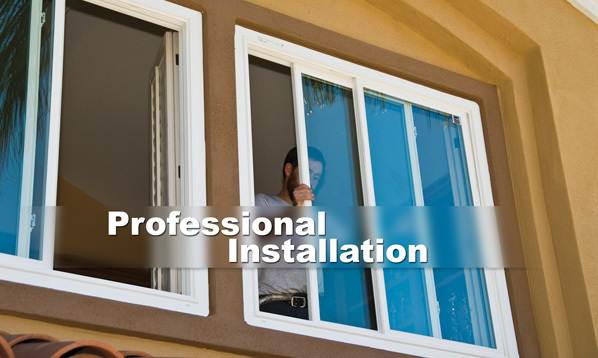 Once you make the decision to purchase new windows, be sure to invest in a professional window installation by qualified window installer. Up to 25% of your home's energy can be lost through the windows. Professionally installed modern windows is an investment that you will see a return on in the first year by looking at your energy bill. Does it seem like your home will not stay warm not matter how much you run the furnace? Do you have cool spots by the windows? Are you using heavy drapes and keeping them shut just to try to keep warm indoors? You may be loosing a significant amount of heat through each of your windows if they are not made to be energy efficient. Window technology has advanced in the past decade. 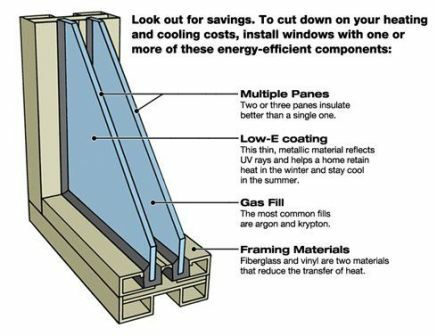 You can save money by having your windows replaced with energy efficient models. contribute to excess humidity, such as showers, mopping, watering plants, and heating/air conditioning units. There’s been a lot of rain in Minnesota this spring and summer, which might have caused some wet basements. Here are a few tips on preventing wet basements.